Courtesy of Cascade Sotheby’s International Realty. This estate section building site is situated just beyond the 5th hole of Fazio course on over an acre of land. One can enjoy full west facing views of Fazio number 5 and north views of the blm land that boarders Pronghorn. 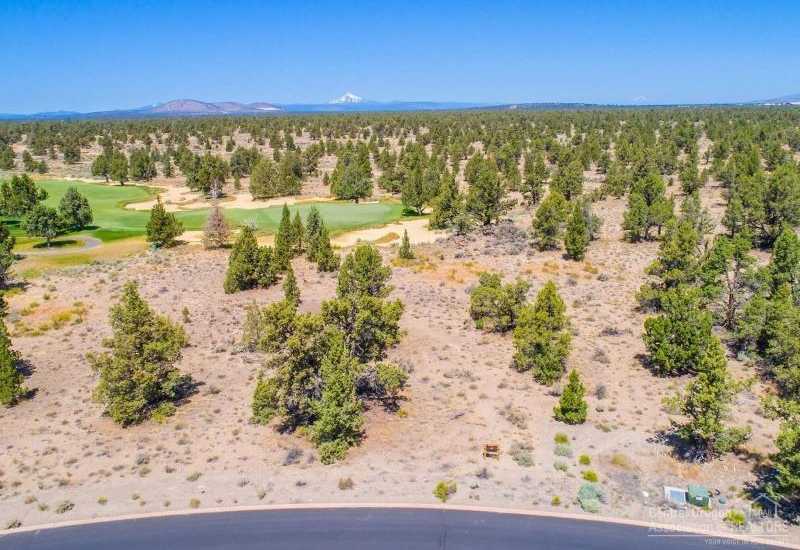 Please, send me more information on this property: MLS# 201705903 – $395,000 – 22904 Lot 214 Moss Rock Drive, Bend, OR 97701. I would like to schedule a private showing for this property: MLS# 201705903 – $395,000 – 22904 Lot 214 Moss Rock Drive, Bend, OR 97701. Courtesy of Cascade Sotheby's International Realty.